Burghwallis has around 290 residents living in a delightful setting a mile off the A1, six miles north of Doncaster and six miles south of Pontefract. The 1700 c. manor house lies in the centre of the village. This eventually became a convent and latterly St. Anne’s Nursing Home. With its origins stemming back to Angle Saxon times, the village was once a staging post for travellers along the Great North Road. 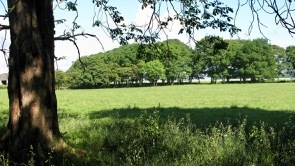 Nearby King Æthelstan ( Grandson of King Alfred the Great) fought the last battle against the Danes to claim England as a single realm. 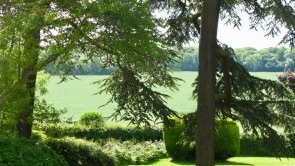 The village, which centres on a conservation area, has been cited as having one of the best village-scapes in England. 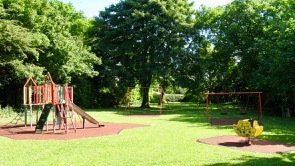 The village playing field provides the ideal exercise for young-uns. Access for car users is best from the pub car park. 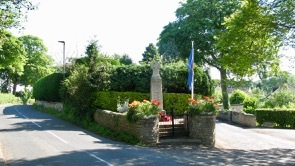 The war memorial, situated in the middle of the village at the start of the conservation area is recognised as a listed structure. 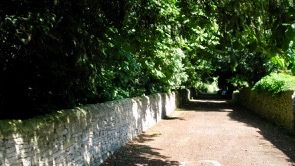 The central area of the village stems from the 1600’s with many small lanes, stone wall boundaries and original housing. 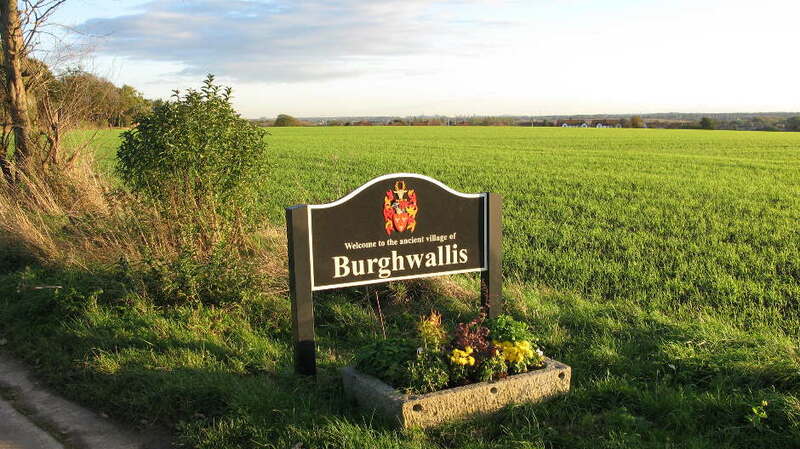 Burghwallis is surrounded by open countryside once the hunting ground of Robin Hood, (Robin Hoods well is just off the A1) there are around 34 registered monuments from Anglo Saxon days, and further back, the site of a Roman Fort (ruin) also just off the A1. 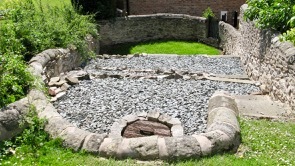 The village also has an ancient pinfold, refurbished in 2015, featuring a well on the top layer. 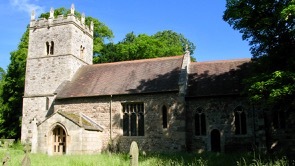 St Helens church is a Grade1 listed building, a fine example of a Saxon church. 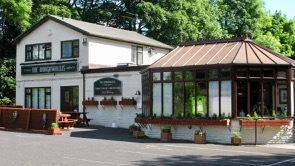 In its central location in the village the Burghwallis pub provides a focal point as the village meeting room and serves great traditional pub grub.